Generally we always look for top 10 personality, actors, mobiles, bikes etc. Let us see now the worldwide famous books which will be useful for you to read these books and utilize time. Some people have hobby to read books so it will be useful for them and this novels and books are of worldwide famous author so you may like to read once. Russian writer Leo Tolstoy written novel is the best and famous novel worldwide. It contains the story related to realistic and modern world so you people will love to read this book and I read this book and it’s amazing so you must read this novel. It’s a classic story of doomed love which is admired all over the world. Gustave Flaubert is a well-known French writer who is author of this famous debut novel. It describes the life of adulterous affairs and lives beyond her means to escape emptiness of provincial life. 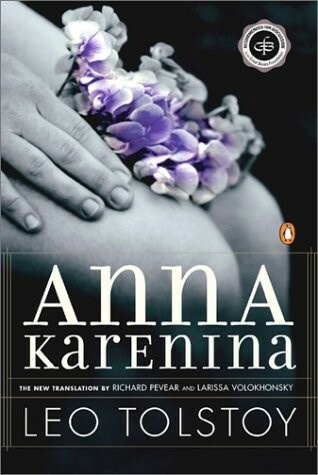 This book is also written by Leo Tolstoy who wrote Ana Karvina. 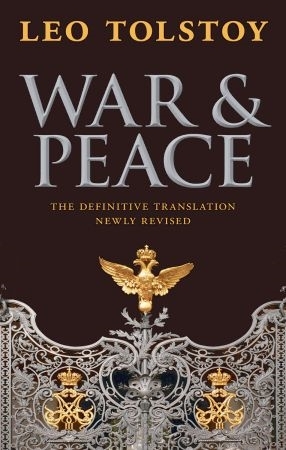 It contains the story of Russian Country related to war. If you like stories related to fighting and action than this book is for you. It was published first in 1869. Vladimir Nabokov’s written novel published in 1955 in Paris. 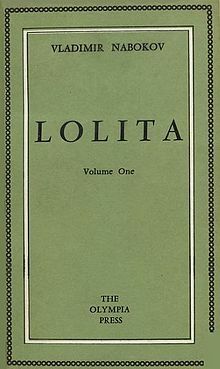 It is written in English and later Stanley Kubrick adapted this novel to film in 1962. 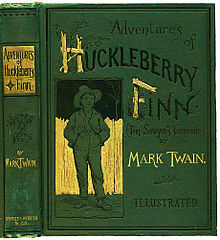 Mark Twain has written this famous book. It was first published in 1884. This book contains the colorful description of people near the Mississippi river. It is one of Great American Novels. Written by world famous author William Shakespeare. It’s based on tragedy. It was written between 1599 and 1602. 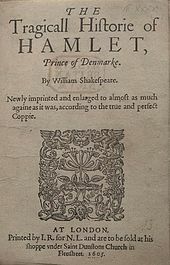 “Hamlet” is a Shakespeare’s longest play and one of endless and influential tragedies in English literature. This book contains a suspense story. It’s written by F. Scott Fitzgerald. If you like stories related to mysteries and suspense that till last you should not able to predict what will happen in the story than it is the best book for you all. It was published in 1925. 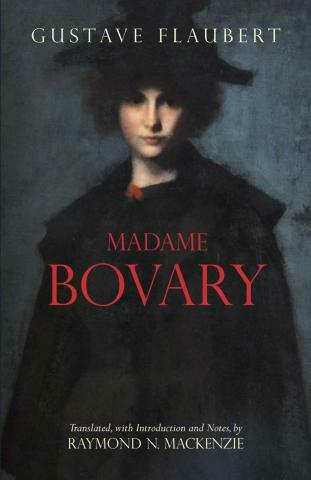 Marcel Proust is the writer of this famous book and she explained about the philosophy of life in this book. It is also known as “Remembrance of Things Past”. 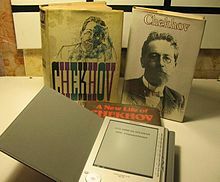 Anton Chekov is the writer of this book and he described various cool stories in this book. He was one of the best writer in his times for writing short stories. He was a doctor by profession and he once said “Medicine is my lawful wife and literature is my mistress”. 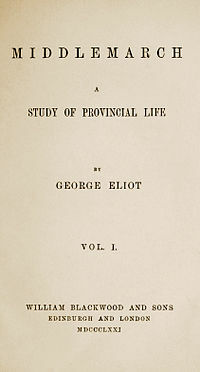 Middle March: A Study of Provincial Life is a novel by George Eliot. This novel is based on social criticism. It was published in 1874. It has stories of various character related to Great Reform Bill, death of King George IV. It’s an English Fiction novel. Hope you liked these article. Comment below and give your feedback and also suggest some more topics you want to be written here.